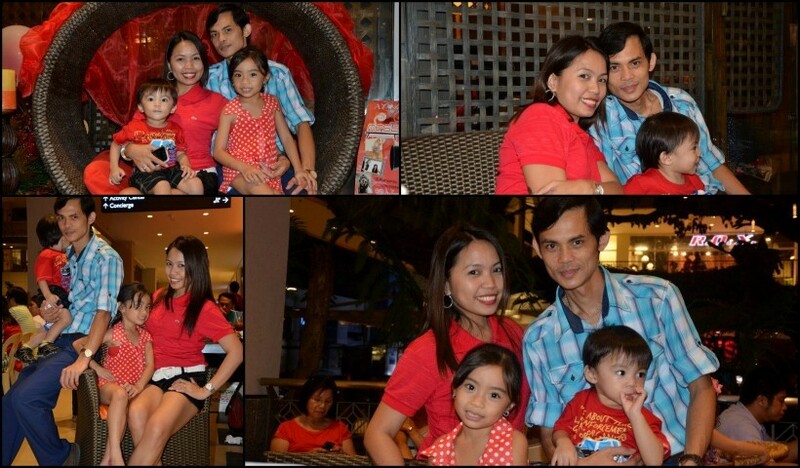 LOVE's Haven: Celebrating V-day with my Loved-ones! 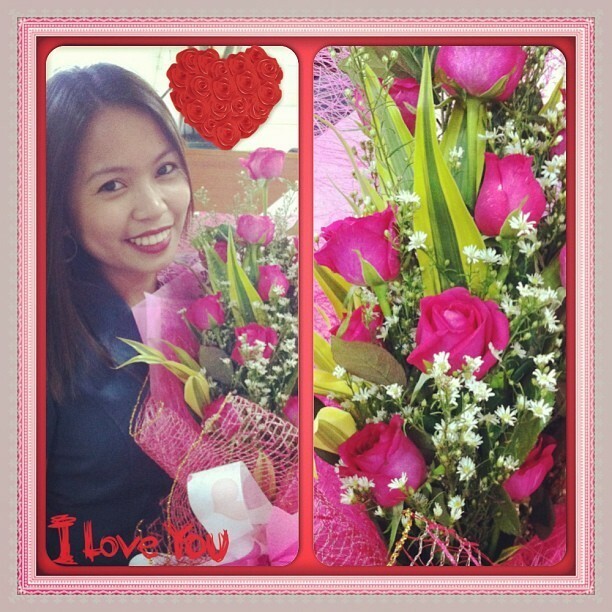 Celebrating V-day with my Loved-ones! Actually, nothing is special with this day for us with my hubby because everyday is day for LOVE for the both of us. But since all around the globe is celebrating the 14th of February as the LOVE day, then we made it as well as an extra-special day for us. Of course, Valentines Day would not be complete without the flowers and the romantic dinner~ that's how my hubby spoiled me ever since we met. As I've said, it would not be complete without a romantic dinner...but this time around is quite different, we brought with us our two adorable kids and had a very sumptuous dinner served from Mesa Restaurant here in Ayala Centrio Mall. ...till the next Valentines Day updates everyone! Flight Boutique Has What You Need! How can a Self Storage do for You? Looking for Bars in the West End of London? A Good Choice with Sun Name Ur Number Sim!